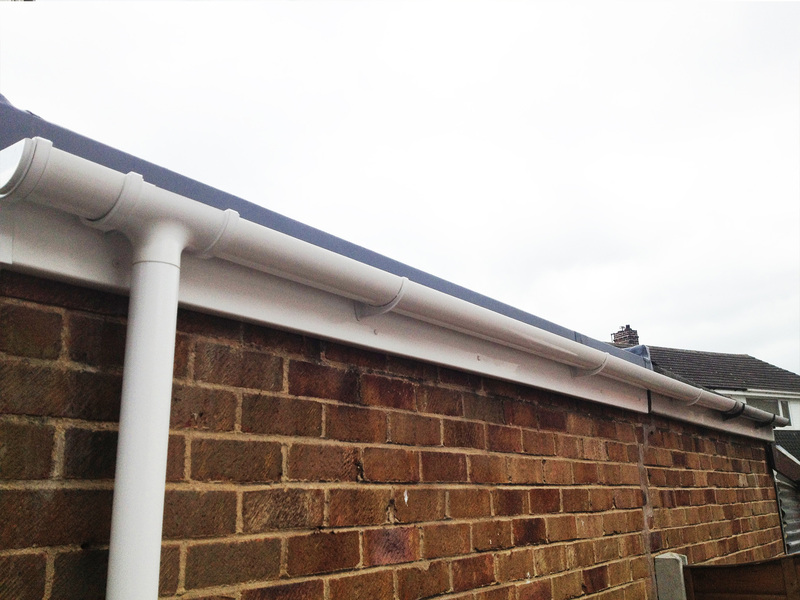 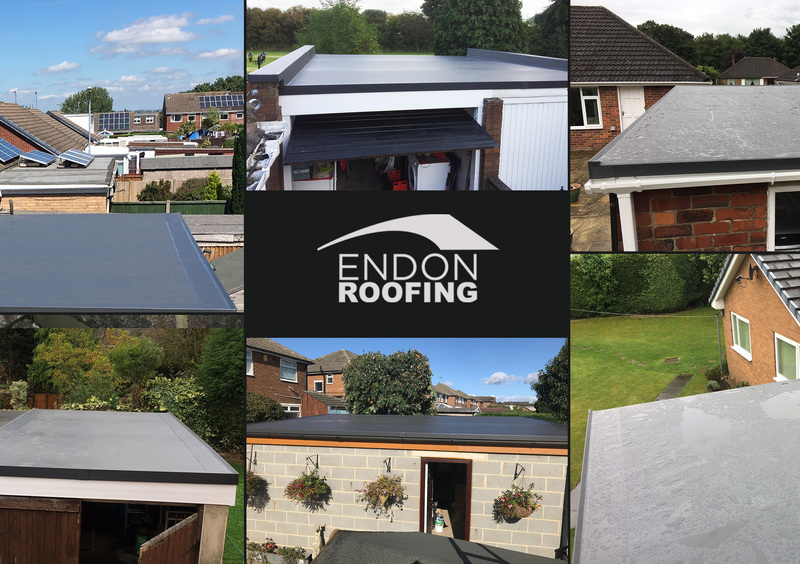 Endon’s team of roofing contractors are here to help you with any fascia, soffit or cladding requirements. 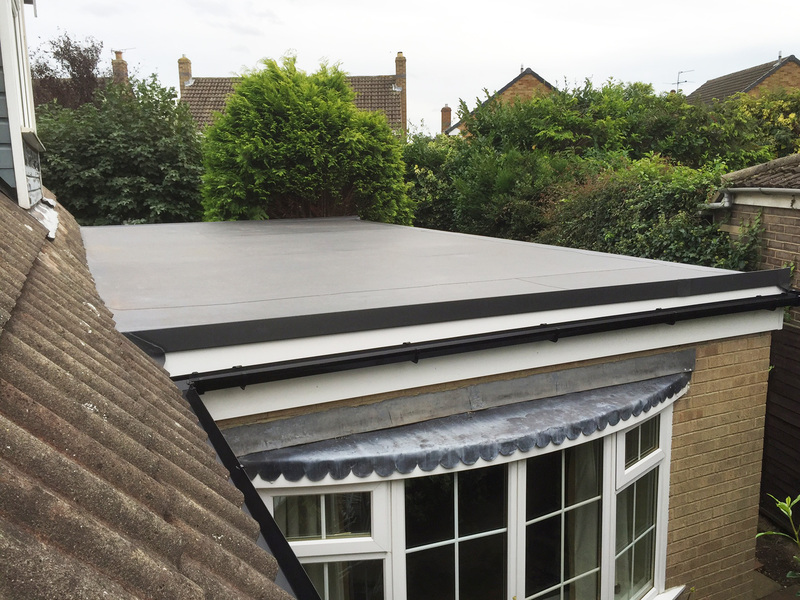 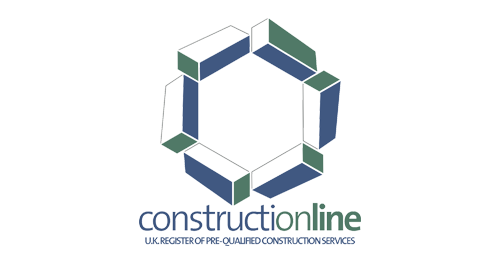 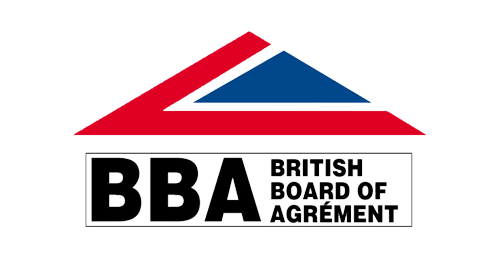 With over 30 years experience, we specialise in installing, repairing and maintaining all types of flat roofs. 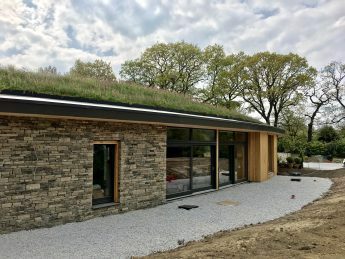 A green roof is when vegetation is placed on top of a conventional roof surface to bring a host of benefits to both the building and the environment. 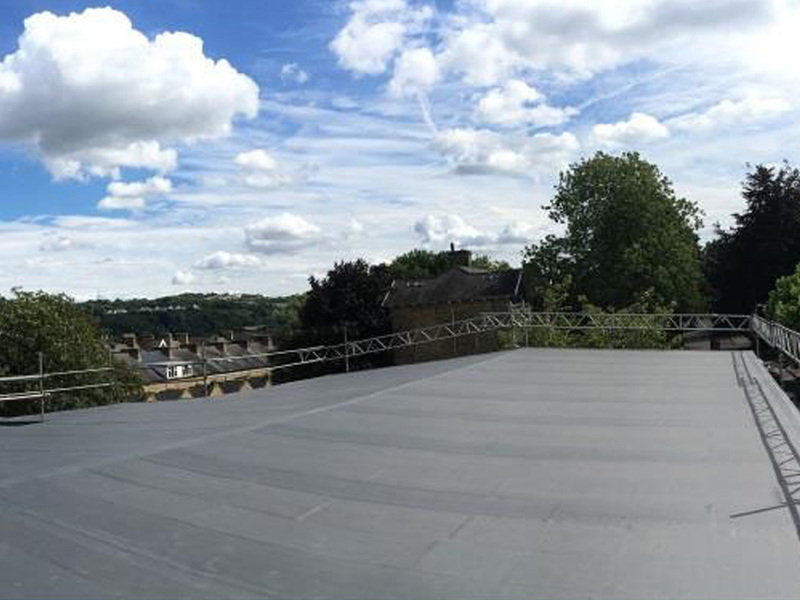 Single ply has a range of benefits, such as being UV stable and maintenance free.